I had my first encounter with HomePlug technology last year and was thoroughly impressed. If you haven’t come across HomePlug technology before, it’s a way for certified devices to use the electrical wiring in your house to transmit data in the same way that is done with Ethernet cables. This removes the need for My tests showed that even the old electrical wiring in my house proved to work for the latest in broadband technology without any complications or lag. 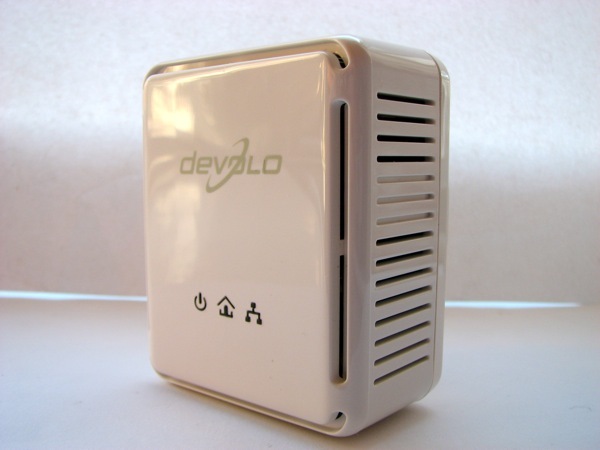 I’m giving the same HomePlug solution a try, but using a different set of products from a company called Devolo. The dLAN AV 200 Wireless G Starter Kit comes with a wireless router with HomePlug technology built-in and a HomePlug adapter which you plug your broadband modem. The difference with the AV200 wireless kit is that you get the speed and reliability of a HomePlug connection combined with an extended wireless connection. This unlocks many possibilities for those who have struggled to achieve full wireless coverage of the house. 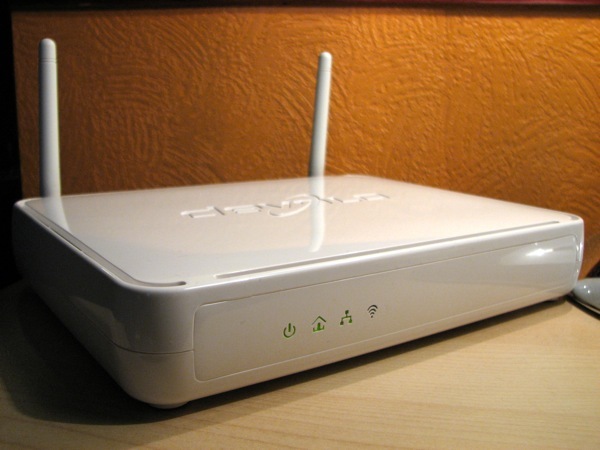 Since the existing wireless solution is running on one of the standards-based 802.11 a/b/g/draft-n configurations, buying a new and more expensive router is unlikely to solve your problem because it will be based on the same standards. In situations like this, the AV200 wireless kit comes in to its own. I have wireless black spots upstairs, so I position the wireless router to complete the coverage. Devolo has designed this kit to work straight out of the box. 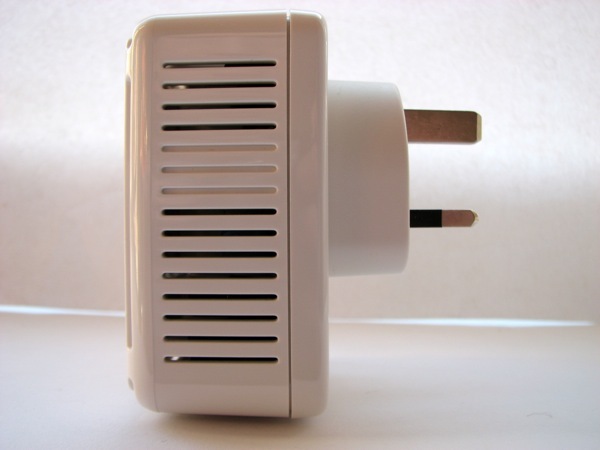 The plug and play allows you to get your connection up and running by a simple case of plugging in and switching on. It’s really that simple. 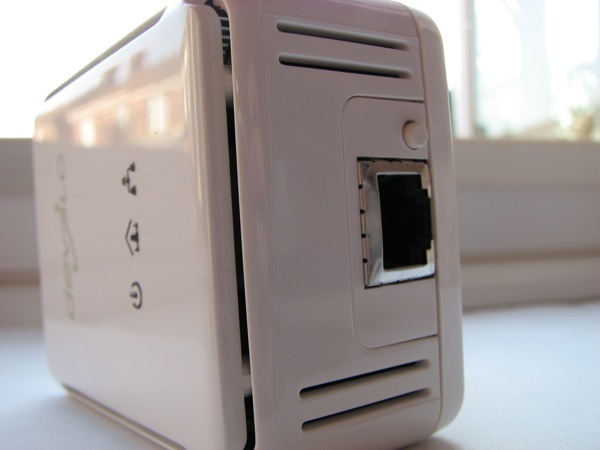 If you intend on using the wireless, you’ll want to setup a password for the router as well as add some WPA encryption to your wireless connection. 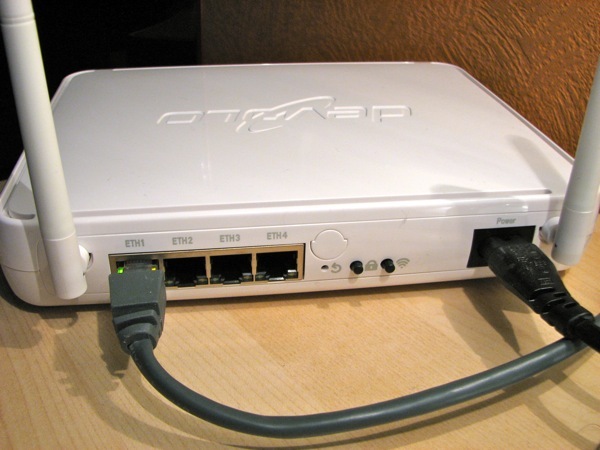 If you’re just using the Ethernet ports on the back of the wireless router, you can simply get up and running by plugging in an Ethernet cable. When using the Ethernet connection through the HomePlug wireless box, I’m able to achieve approximately 100Mbps. Whilst that’s far from the 200Mbps theoretical speeds, it should be plenty of speed for streaming HD video and large file transfers. Wireless connectivity allows for a theoretical 54Mbps transfer rate, but in reality the speeds achieved were no more than the typical 802.11g router. A product like this which delivers on its promise is definitely worth considering if you’re in a situation where your wireless doesn’t give you the coverage you need. 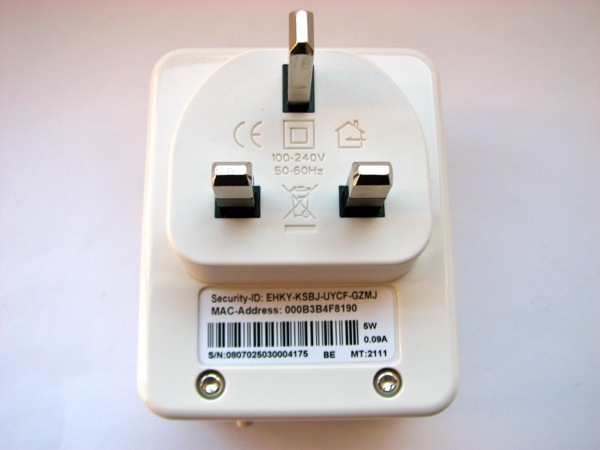 To avoid the risk of buying a new router and experiencing the same problem, why not take a look at a HomePlug solution? I’ve used it long enough to be certain that it will solve coverage problems in any household.